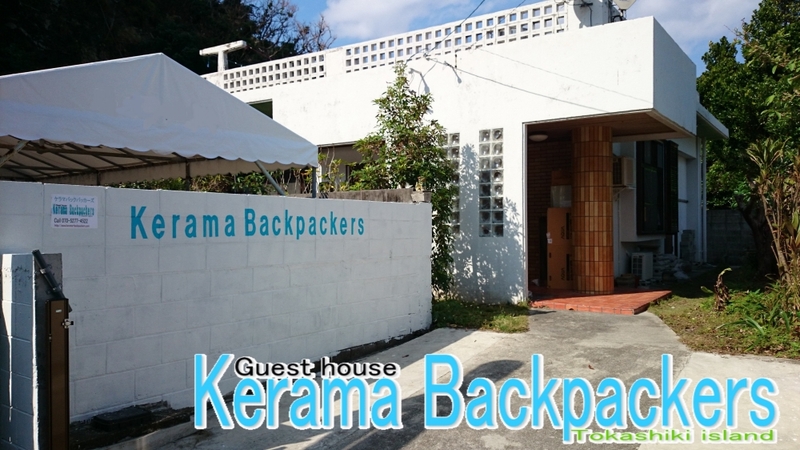 Kerama Backpackers has 3 rooms. It is type of Mixed dorm & Female dorm & Japanese style room (private use or mixed dorm use). This is drom for only female. It is 3 bunk beds. Capacity is 6 people in a room. It is 4 bunk beds. Capacity is 8 people in a room. This is Japanese style room. Capacity is 4 people in a room with tatami mats. You can use for private room or Mixed dorm.